Some excellent news is coming in from the Netherlands where the already relatively strong charging infrastructure will be even better as Shell announced the installation of 200 new DC fast chargers. We assume that those chargers will be installed at Shell's fuel stations, out of which many are well placed along main routes. The new project is an addition to the already ongoing installation of 500 DC fast chargers in Euopre in partnership with IONITY. "...in Europe, customers can now access 100,000 electric vehicle charge points through New Motion, a Shell company. Today, Shell announces that it is also investing in 200 new rapid electric vehicle charge-points, powered by renewable energy, on its forecourts in the Netherlands, on top of 500 ultra-fast chargers being installed on Shell forecourts across Europe, in partnership with IONITY. " 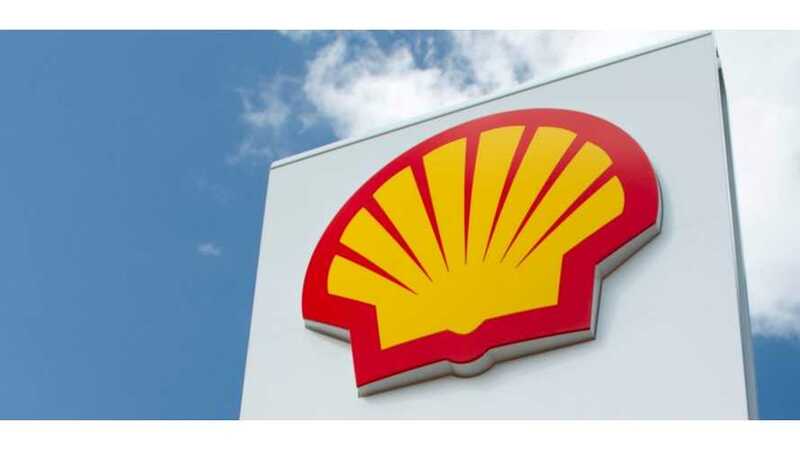 Charging infrastructure is not the only area of interest for Shell, which promises a $300 million investment over the next three years in various environment friendly initiatives.